When used as a home energy source, propane gas fuels a variety of systems and products. It offers homeowners reliability, cleanliness, improved performance and on average, costs half as much per BTU as electricity! Pre-Buy Contracts Estimate the gallons you will use for the year and pay one lump sum. You pay a locked in, guaranteed price until the pre-paid gallons are consumed. Estimate the gallons you will use each month, you’ll pay the same price for 11 months, per month. You will pay a locked in, guaranteed price each month! It’s a question many folks have asked. And obviously, a question that’s been answered quite well!! Because millions worldwide are using propane to make their lives more comfortable. Of Course, that’s not surprising. After all, the advantages of propane are tough to beat!!! Clean – propane is clean burning and non-toxic!! 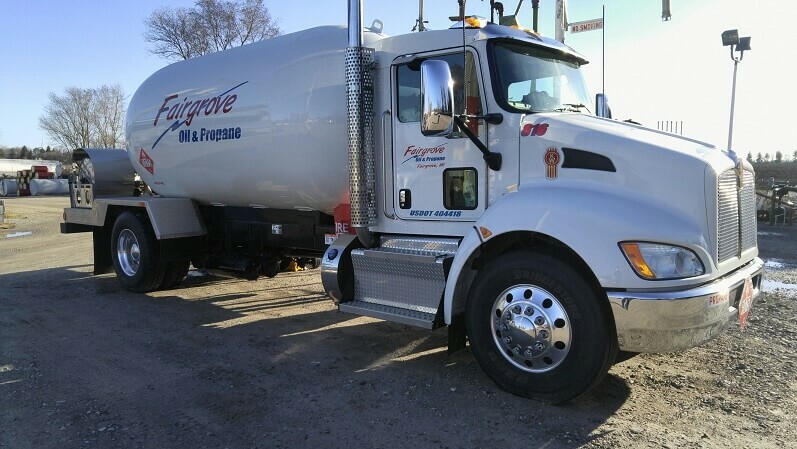 Reliable – propane works when and where other energy sources don’t!!! 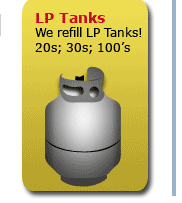 Good Value – propane can offer significant savings over the alternatives!!! Safe – propane has built-in safety properties along with stringent safety regulations!